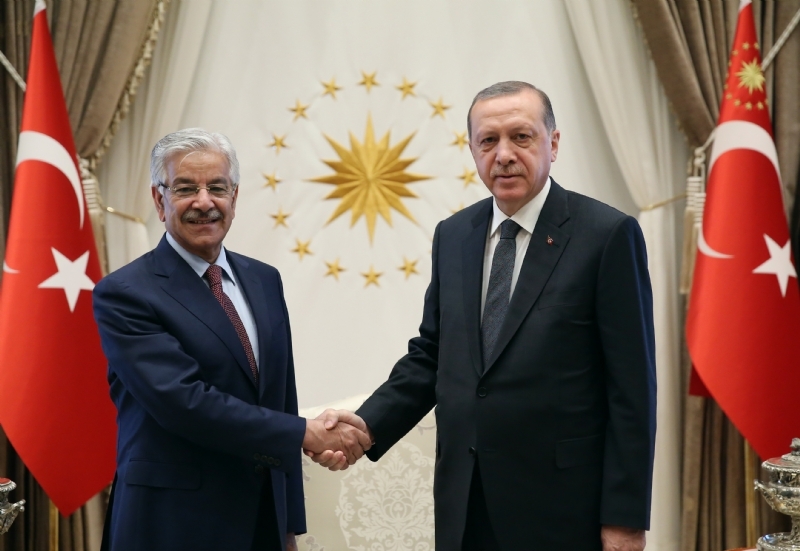 ANKARA: 3 May 2017: A delegation of the Standing Committee on Defence Production of the National Assembly of Pakistan, currently visiting Turkey, has held wide-ranging meetings with Turkey’s Parliamentary leadership. 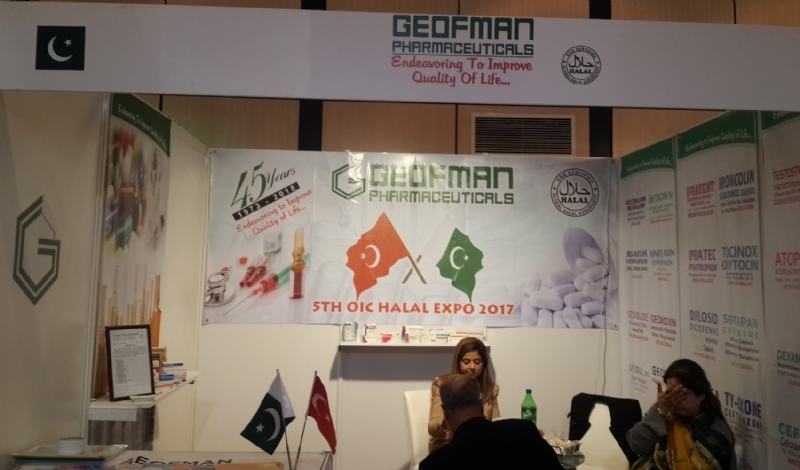 Led by the Chairman of Standing Committee on Defence Production, Khawaja Sohail Mansoor, the delegation includes Members National Assembly Mr. Muhammad Khan Daha, Syed Muhammad Ashiq Hussain Shah, Mr. Muhammad Moeen Wattoo, Ms. Amra Khan, Mir Shabbir Ali Bijarani, Mr. Muhammad Tallal Chaudhry, and Mr. Sajid Hussain Turi. After its arrival in Ankara, the delegation called on Speaker of the Turkish Grand National Assembly (TGNA), Mr. Ismail Kahraman. 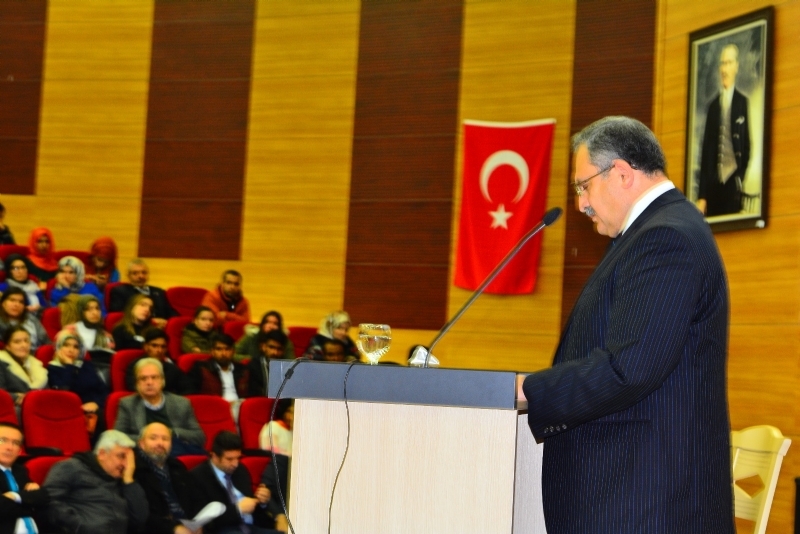 Extending a warm welcome, Speaker Ismail Kahraman said that the brotherhood between Pakistan and Turkey was exemplary. He added that this special relationship was entrenched both at the State level as well as the peoples level. Soon after the 15th July 2016 heinous coup attempt, the first call of solidarity came from Pakistan, said the TGNA Speaker. He also stressed the need for more parliamentary exchanges, enhanced trade and business partnership, and closer collaboration in the defence industry field. 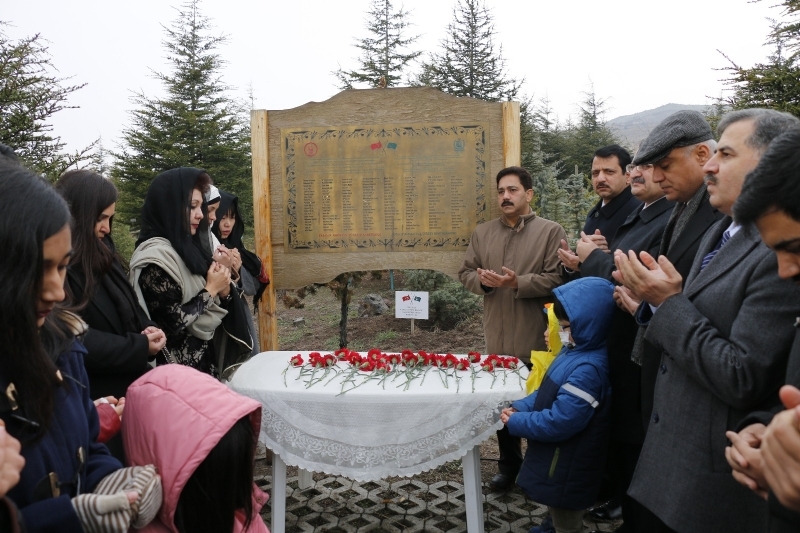 Chairman of the Standing Committee on Defense Production Sohail Mansoor lauded the heroic role played by the Turkish leadership, parliament and people in thwarting the 15th July coup attempt. 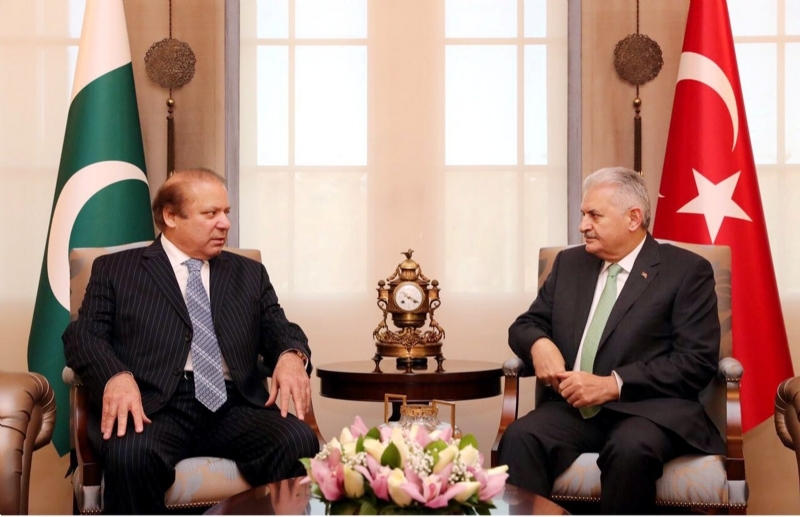 He expressed the confidence that the outcome of 16 April referendum would bring further stability and prosperity in Turkey under the leadership of President Recep Tayyip Erdoğan. 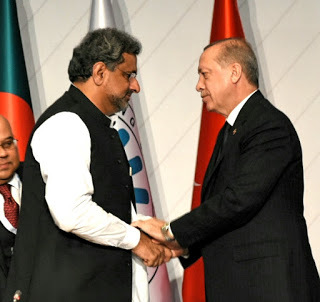 Sohail Mansoor expressed deep appreciation to the Turkish leadership and government for reiterating unflinching support for the just solution of Kashmir dispute according to the wishes of the Kashmiri people and the United Nations resolutions. 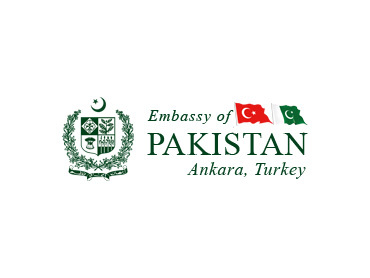 The Pakistan delegation had an interactive session with Mr. Yusuf Beyazıt, Chairman of the National Defense Commission of TGNA and members of the Commission. 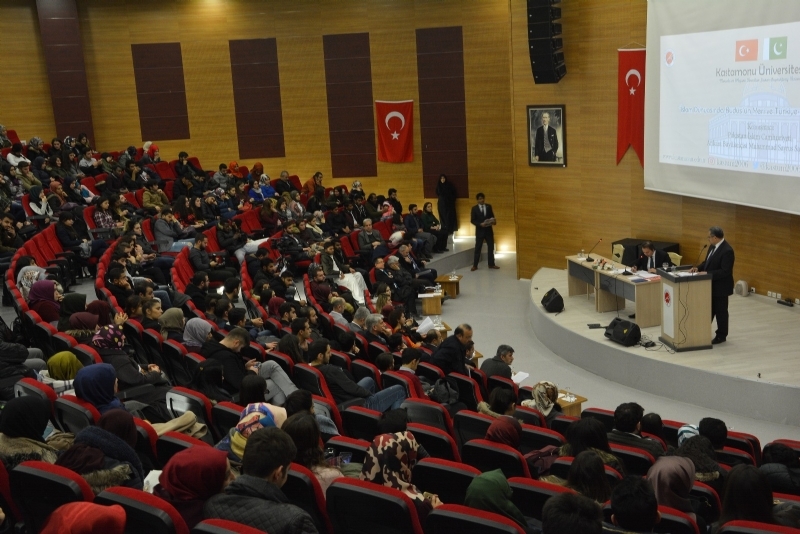 Recalling the support provided by the Muslims of South Asia during the Turkish War of Independence, Mr. Beyazit said that the common desire of parliamentarians of the two brotherly countries was to carry forward this glorious tradition to the future generations. He said their respective committees would provide their input to further boost collaboration in the defence production sector. 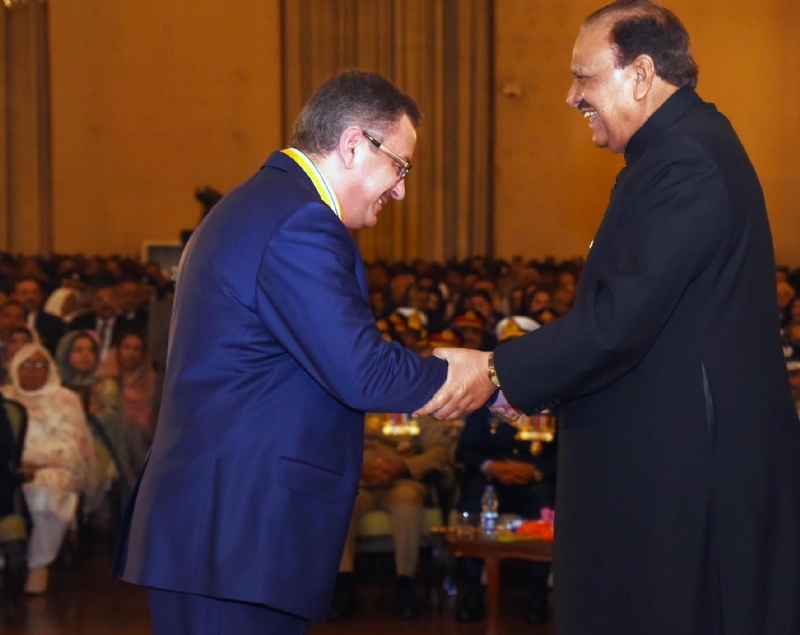 Alluding to the growing challenges of geo-political situation, Sohail Mansoor stressed the need for strong collaboration in various sectors of defence -- including joint production and technology transfer. 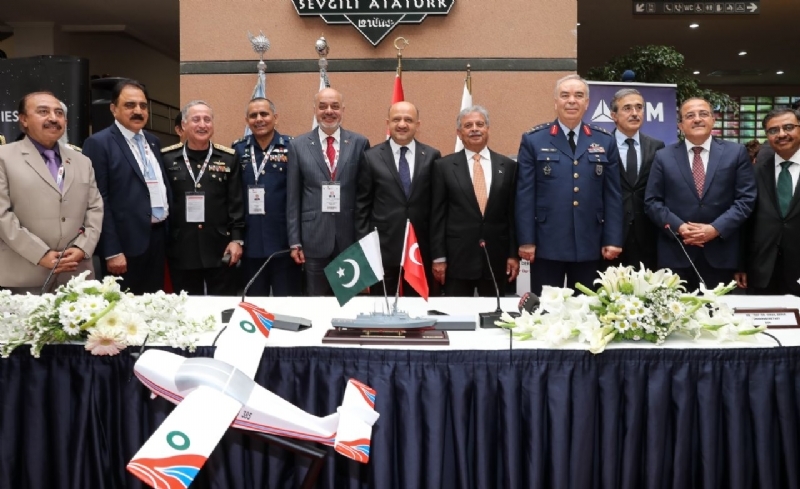 He invited Chairman of National Defence Commission of TGNA along with other members and heads of defence industry organizations of Turkey to visit Pakistan. 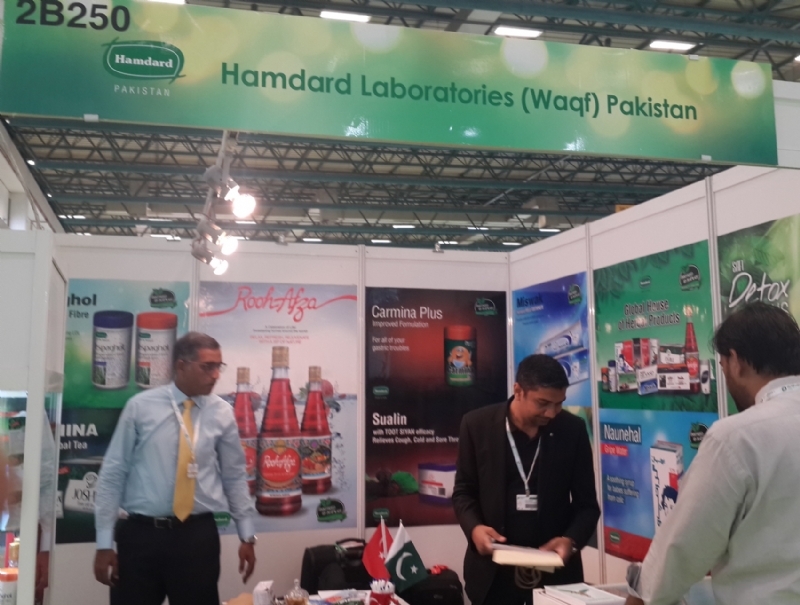 Ambassador of Pakistan Sohail Mahmood, who also attended the meetings, highlighted that defence industry collaboration was one of the key features of the overall relationship, which was flourishing in myriad dimensions. He also highlighted the defence industry projects completed and underway and thanked committee members on both sides for their respective support and contributions. 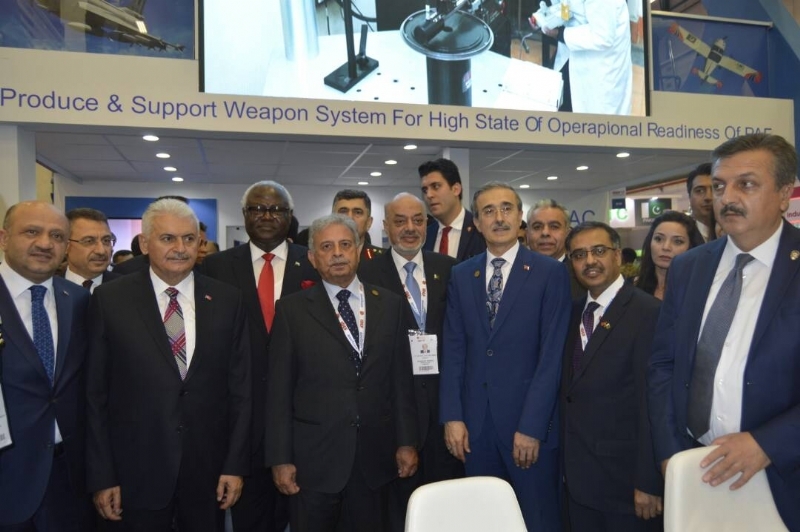 The delegation is also visiting various defence industry organizations of Turkey and would be interacting with the leading business associations.